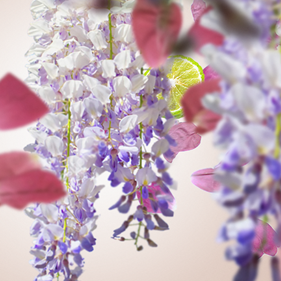 Find the perfuming gesture that best suits you in 3 questions! Maison Berger Paris advises you just in a few clicks! Maison Berger Paris possesses French know-how and manners. It began with an original Lamp, and now boasts 120 years of creation. It symbolises refined elegance, French excellence and that envied French Touch. 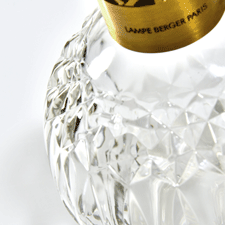 Maison Berger Paris is a family memory, a successful heritage. It is the sum of all of its experiences, the singularity of each of its members. It represents unique creativity, expert technology and a lifestyle. It is a Maison with a capital M.
Maison Berger Paris makes the promise of an olfactory emotion, a unique experience, an enjoyment of the senses. 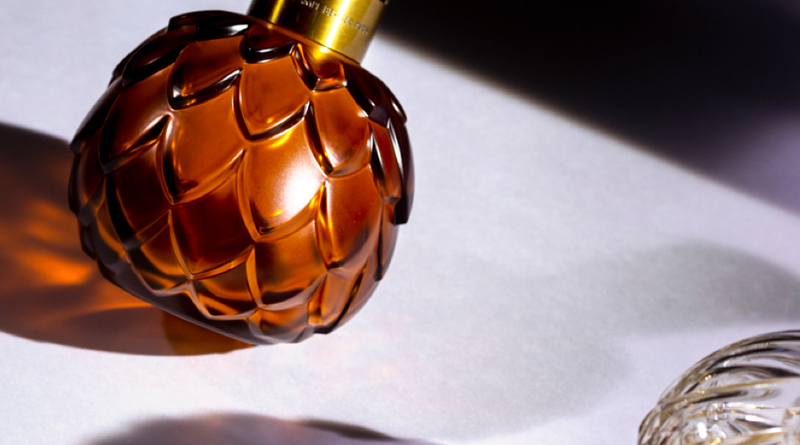 It offers the inspiration of its master perfumers and a signature that is always unique. It puts technology at the service of efficiency; it insists upon harmlessness and transparency. Processes and procedures are part and parcel of its identity; its quality is always controlled. Maison Berger Paris puts the emphasis on an object of style, an object of creation, a sign of the times. Its identity is made up of designers, materials, a line that is always perfect, fragrances from distant places, delicate bottles and meticulous attention to create an essential item for your interior decoration. Are you fond of tradition, fine collection items, family reunions and olfactory memories? 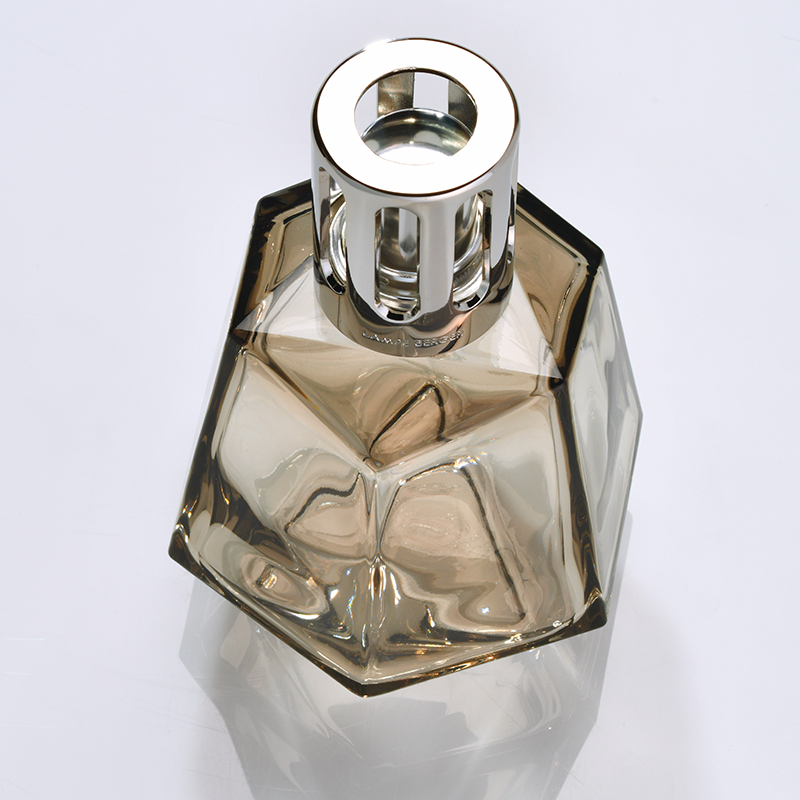 Are you a fan of the useful object, efficiency without exception, distinctive scents? Do you perfect the art of being and, more than that, well-being? 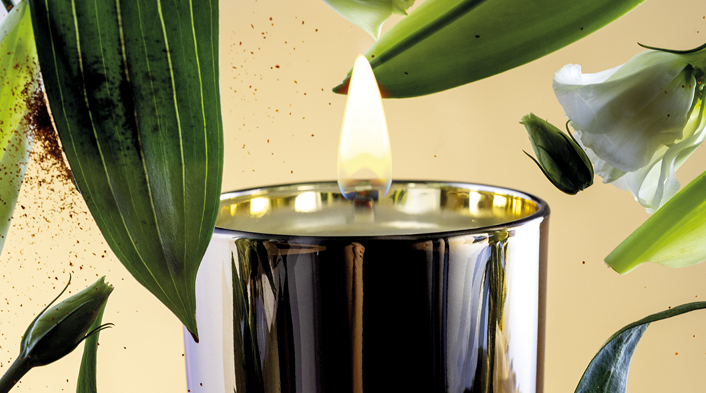 Do you appreciate natural quality and new scents? Are you looking for an awakening of the senses, a journey of a different kind, unexplored perfumes? Then you share the spirit of the Maison: we were made for each other! By subscribing, you agree to the processing of your personal data specified in the legal informations . 120 years of history and innovation at the service of your senses and your well-being.